We are proud to be a Certified Service Disabled Veteran Owned Small Businessem> (SDVOSB) that is a full service multi discipline general contracting firm. When you choose Versacon as your building partner, you inherit the collective advantage of our knowledgeable and innovative staff, and excellent track record. Versacon, Inc. is proud to be a Certified Service Disabled Veteran Owned Small Business (SDVOSB) that is a full service multi discipline general contracting firm. 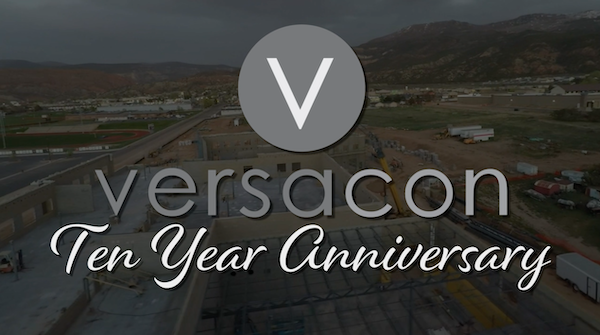 At Versacon, we know having strong relationships with our subcontractors is of utmost importance. To ensure you know of all the upcoming projects we are bidding on, please review our bidding list below. For further information on a specific project, please contact the appropriate estimator directly. We look forward to working with you. Copyright © 2018 Versacon, Inc. All Rights Reserved.